PCF Group has announced that its subsidiary PCF Bank will acquire the entire issued share capital of Azule Limited for a total consideration of up to £5.6m. 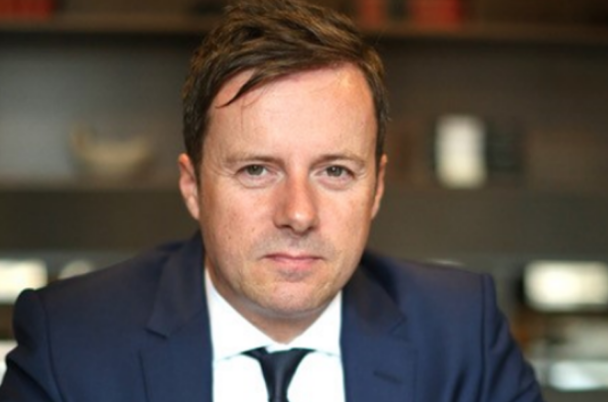 The acquisition of the specialist funding provider is in line with PCF Group’s strategy to grow both organically and by acquisition. Azule provides specialist funding and leasing services to individuals and businesses in the broadcast and media industry. It offers its services across Europe and the UK and also operates in the audio, visual and photography markets. The acquisition includes an initial consideration of circa £4.1m – of which around £3.3m will be settled in cash – with an additional earn-out sum totalling up to £1.5m payable over a period of two years, depending on pre-agreed performance criteria. The purchase is set to bolster the group’s asset finance operations. Azule originated £54.3m of asset finance – with reported revenues of £3.1m – in the year ended 30th June 2018. 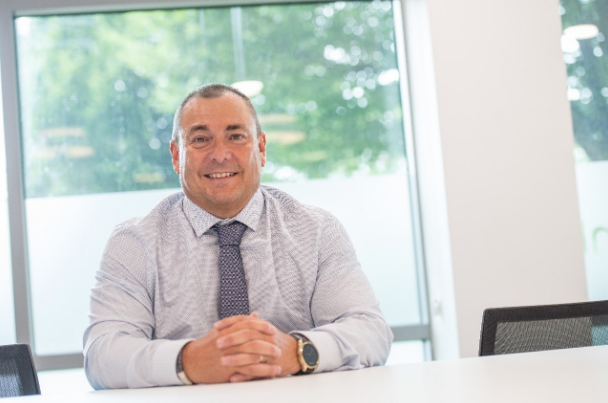 Scott Maybury, chief executive at PCF Group (pictured above), said: “Our acquisition strategy is focused on the diversification of both our asset classes and routes to market. “Azule ticks both boxes and is immediately earnings enhancing. “The acquisition of Azule is a clear demonstration of the mutual advantages offered by the acquisition of an established asset finance business by PCF. 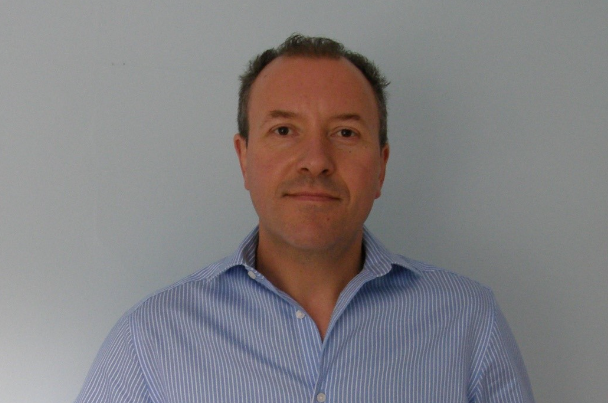 Peter Savage, chief executive at Azule Limited, added: “We are delighted to become a part of PCF.